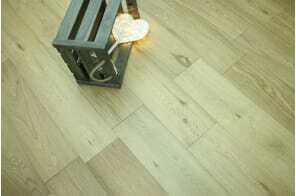 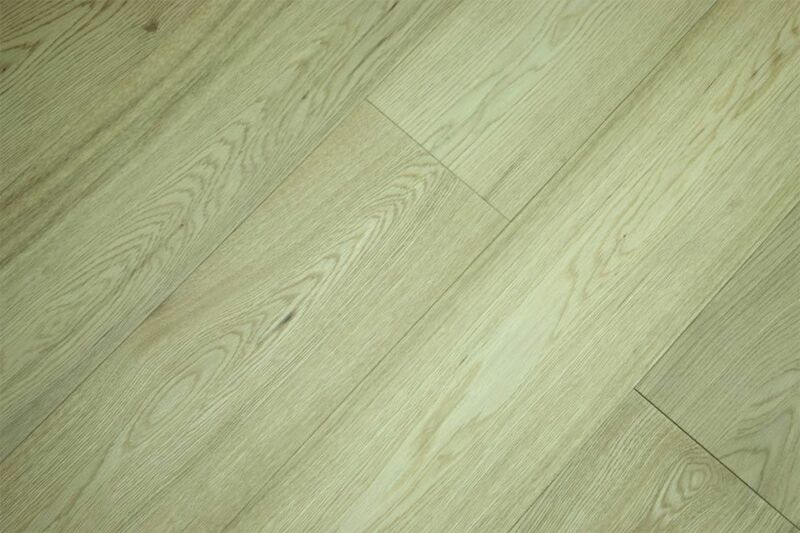 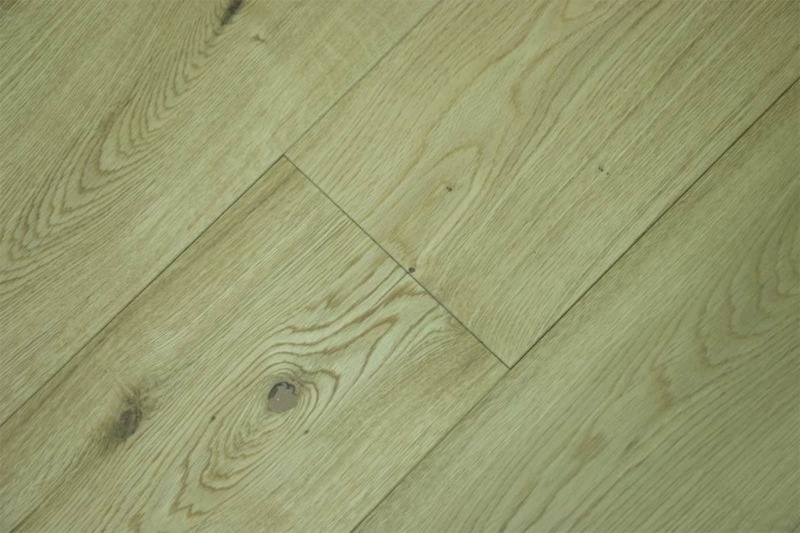 When wood is processed it is graded into one of four different categories: prime, select, natural or rustic. This grading process takes into account the number and the size of knots that are present in the wood, the consistency of the colour and the amount of sap naturally present in the wood. 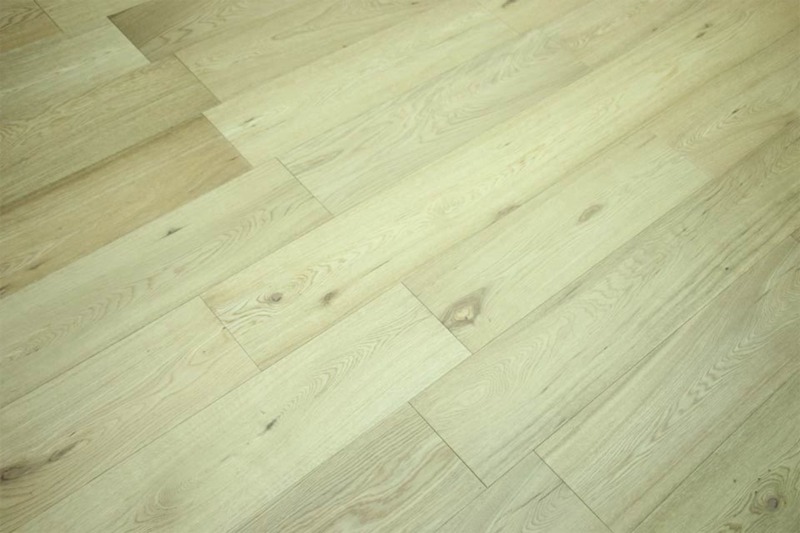 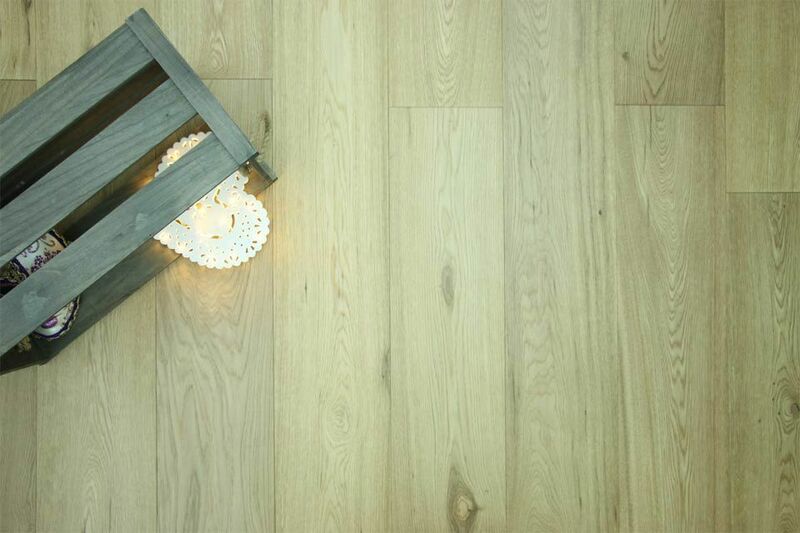 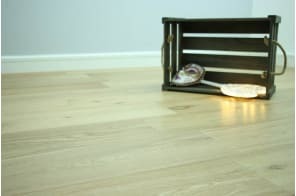 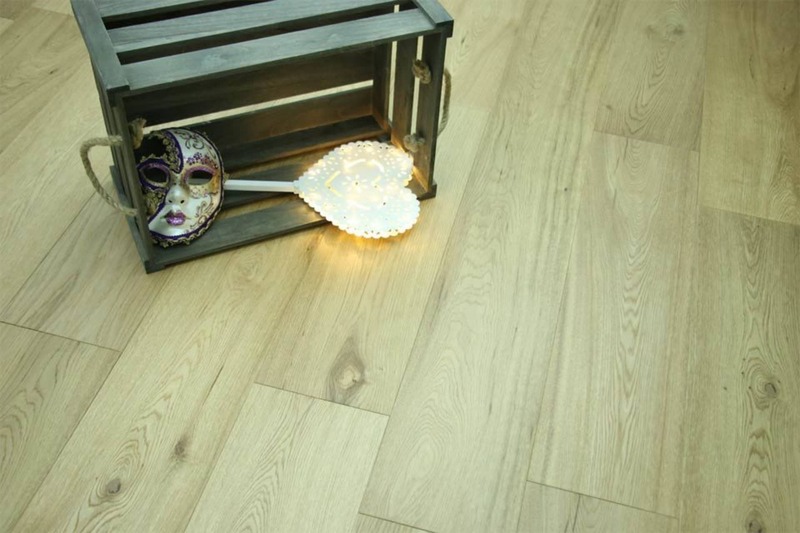 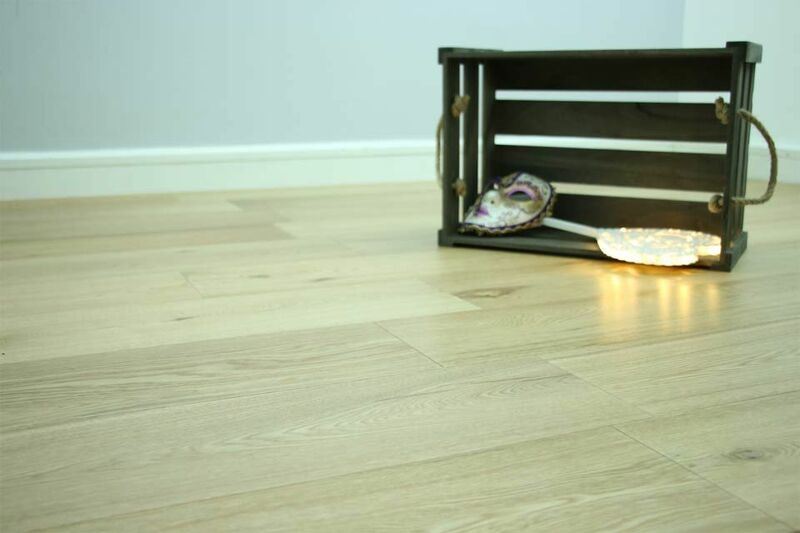 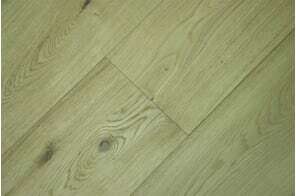 The Natural grade of this floor allows little sapwood, knots of varying sizes some mineral streaks, natural grain pattern and colour variation. 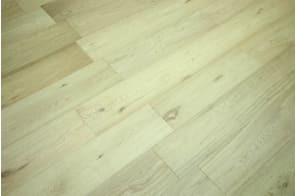 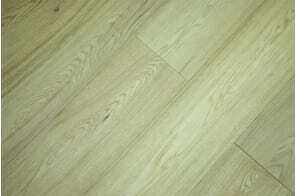 Any knots, splits or imperfections might be filled by dark/brown or wood colour filler.